Do you have any questions about DATA CENTER? If you wish a remote maintenance, you can download the proper version of TeamViewer here. 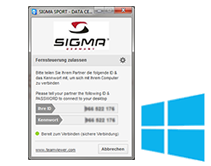 Please download the windows version that the support with a windows system is possible. 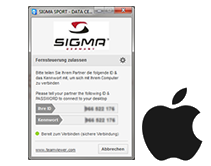 Please download the mac version that the support with a mac system is possible. Here you can find information about the use of the support tool.